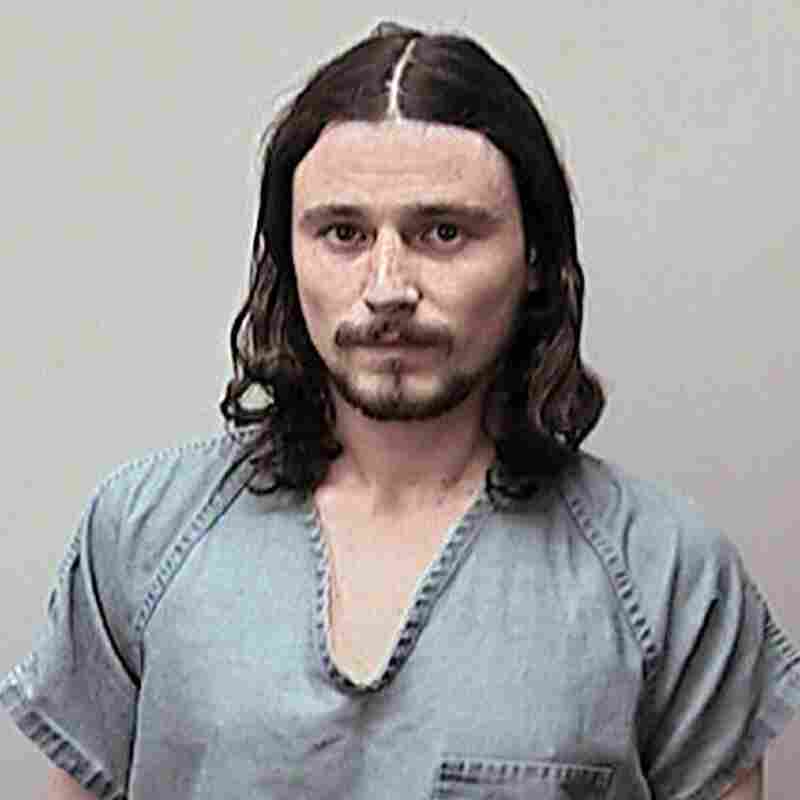 Wisconsin Police Arrest Beezow Doo-Doo Zopittybop-Bop-Bop : The Two-Way Police in Madison, Wisconsin arrest Beezow Doo-Doo Zopittybop-Bop-Bop, formerly known as Jeffrey Wilschke on a parole violation. Mr. Zopittybop-Bop-Bop changed his legal name last October. 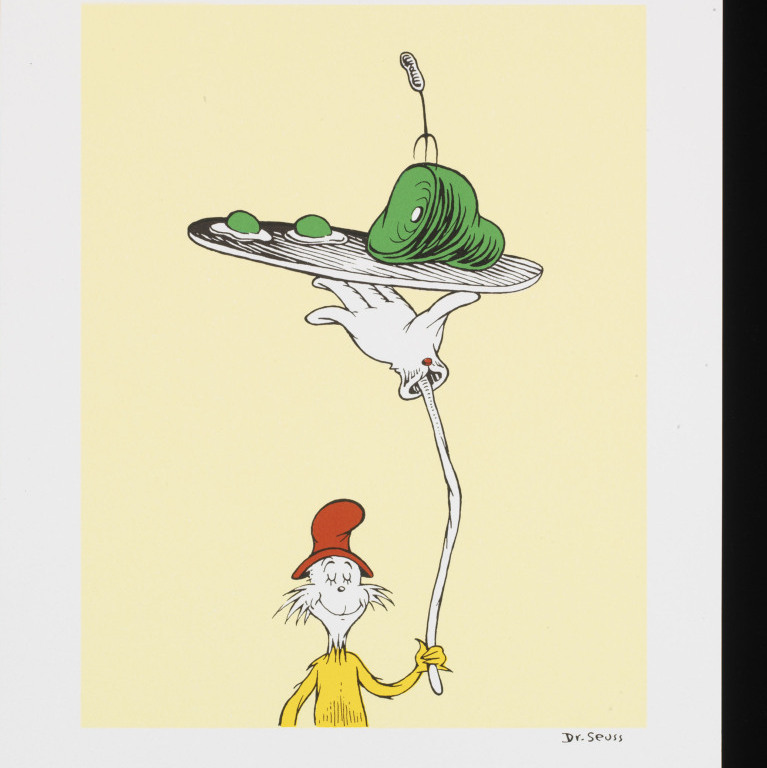 Here's a tale that Dr. Seuss never wrote: the man formerly known as Jeffrey Drew Wilschke has been arrested again by Madison, Wisconsin police, who'd received phone calls from concerned residents. It seems the former Mr. Wilschke had been prowling around a local park, not far from the state capitol, when he was detained. But it wasn't Mr. Wilschke who was taken into custody. Enter: Beezow Doo-Doo Zopittybop-Bop-Bop! As the Capital Times reports, Mr. Zopittybop-Bop-Bop, who changed his legal name last October, apparently kept his old habits. He was allegedly carrying a knife, marijuana and drug paraphernalia when officers detained him last week. He's now being held on a probation violation, linked to an arrest in 2011. As the Times reports, Mr. Zopittybop-Bop-Bop (then known as Mr. Wilschke) was taken into custody in April for grinding marijuana in another Madison park. Police who searched his backpack discovered knives and a loaded handgun. Although there's no telling where Beezow Doo-Doo (formerly known as Jeffrey) came up with his new name, if he wants another one he has only to open any Seuss book to find Sally Spingel-Sungel-Sporn, Zanzibar Buck-Buck McFate, a North (or South) Going Zax or maybe Ham-ikka-Schnim-ikka-Schnam-ikka-Schnopp. But there's only one Sam-I-Am.